All Indianwood in Winston Tra homes currently listed for sale in Lake Worth as of 04/26/2019 are shown below. You can change the search criteria at any time by pressing the 'Change Search' button below. "What a great opportunity to own in winston trails. 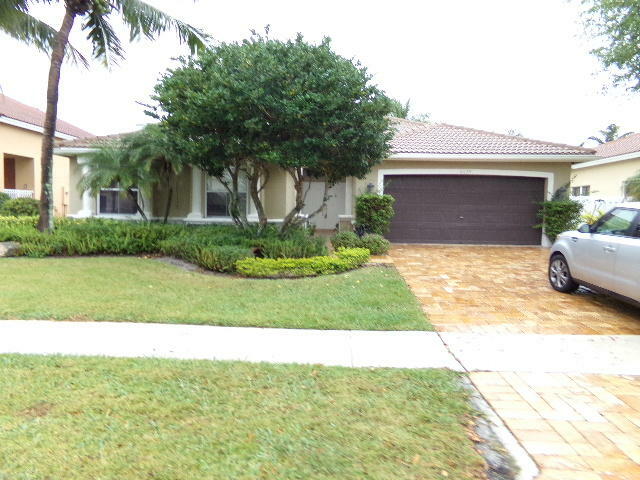 This 3 bedroom 2.5 bath pool home has great potential for starting family. Enjoy the country club amenities without the country club dues."